Mum of Five Staying Sane: GIVEAWAY; Pink Lining mini Yummy Mummy changing bag. 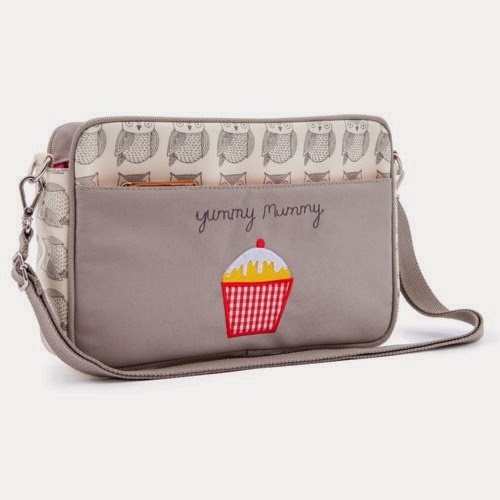 A fab little bag for the quick 'grab and go' outings, short trips and visits. GIVEAWAY; Pink Lining mini Yummy Mummy changing bag. A fab little bag for the quick 'grab and go' outings, short trips and visits. As all Mums know, when our new baby arrives we have to ditch the small handbag and start carrying around a bag about the same size as a holiday suitcase for all the baby 'essentials' that we need. Every day out looks like we are packing for 2 weeks away as we need to ensure we have every baby 'emergency' covered. Our change bag is (usually) always well stocked up and ready to go for when its needed but I find that sometimes if I'm only nipping out quickly I don't want to grab a huge change bag as most of what is inside isn't needed. Pink Lining have got the solution. 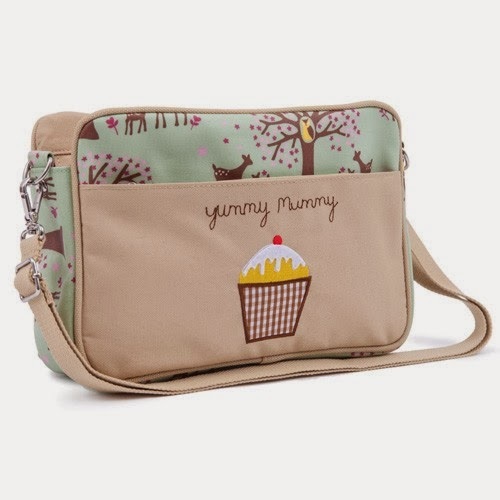 The Pink Lining mini Yummy mummy change bag. 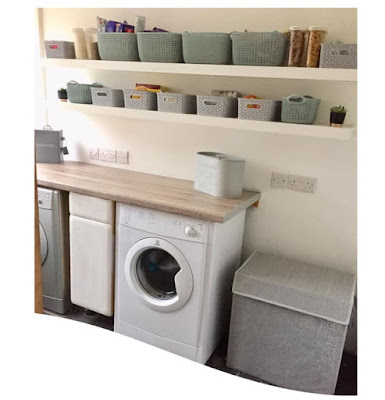 I have owned the bigger Yummy Mummy changing bag and it was amazing and held everything we needed and more, the Mini Yummy Mummy is just as fab for a quick trip out. 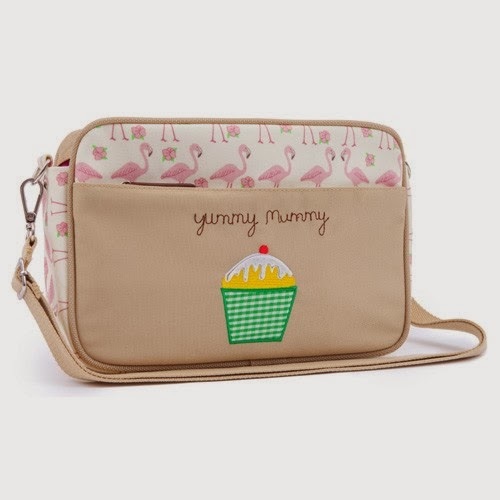 The mini Yummy Mummy will still hold wipes, nappies and a change of clothes plus a juice cup or baby bottle and also includes a change mat, zip front pocket for purse, keys, phone as well as a back pocket and dividing pouches inside. 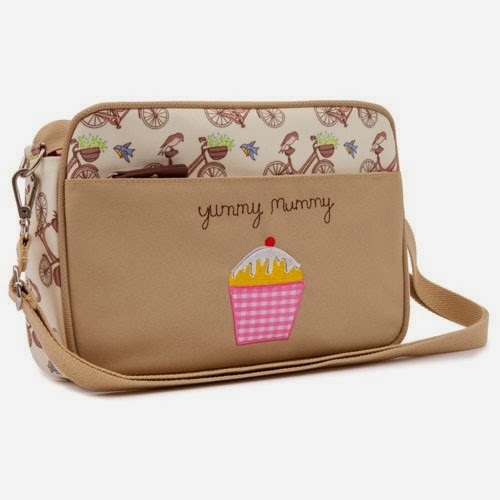 The mini Yummy Mummy now comes with an adjustable shoulder strap and will hang over most pushchair/stroller handles. Measuring 27cm in length, 18cm in height and 6cm in width and with a 100% cotton canvas laminated outer that can be easily wiped over to keep it clean, it is perfect for a quick trip out with your baby or toddler. 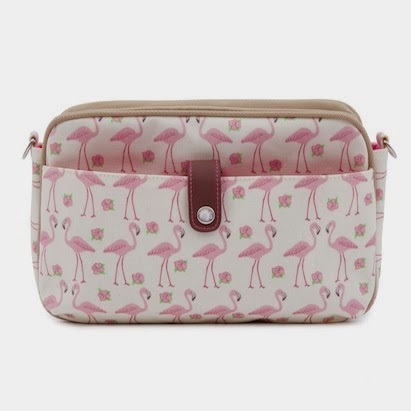 For your chance to win a Pink Lining mini Yummy Mummy in Pink Flamingo design please enter the giveaway below (please read through the Terms and Conditions). Good Luck. It seems to have come up from this end? Will double check it, thank you Jo!